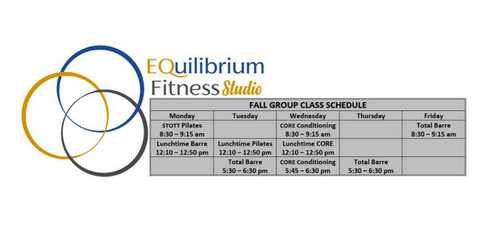 At Equilibrium Fitness Studio we offer small group classes as well as one-on-one Personalized Training sessions. Small Group classes have a maximum of 12 participants so every participant will receive better instruction from the teacher and a more specific workout even in a group setting. 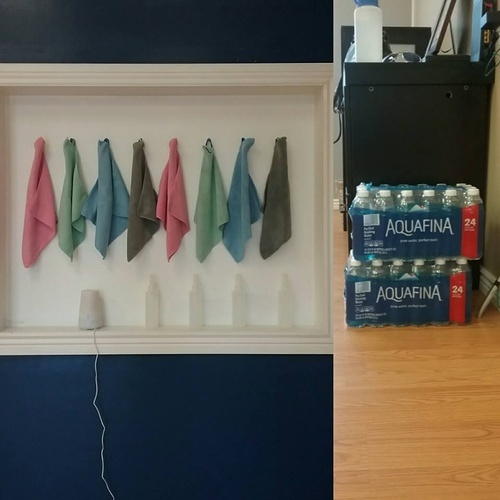 Personal Training is an option set up to enhance the Small Group Classes by giving the client better tools to take into classes as well as other workouts. 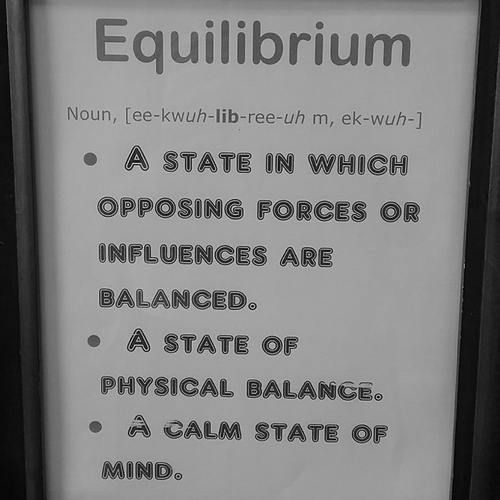 Personal Training at Equilibrium Fitness Studio is put into place to supplement and aid the Small Group Classes. 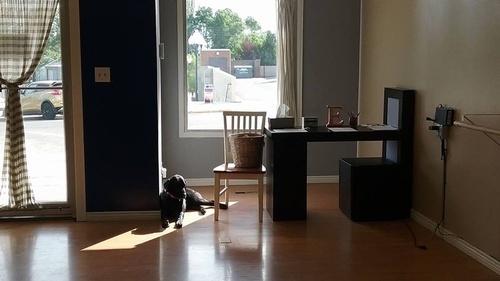 Whether you are in need of rehabilitation, motivation, accountability, direction, coaching or anything in between, Personal Training could be just right for you! We love children, but this is your time, so please, find someone to watch your children while you take this workout time for yourself.